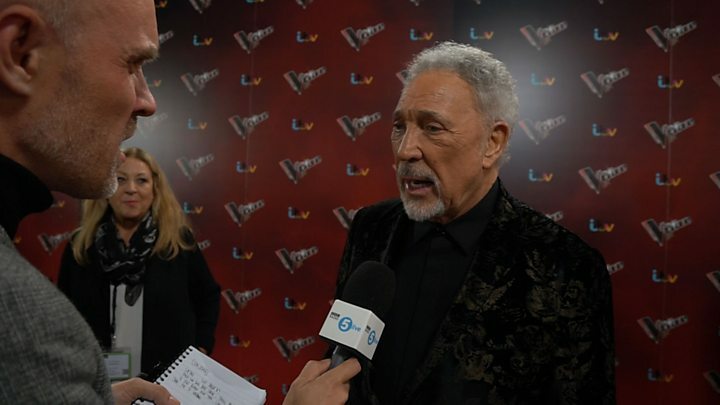 Media captionSir Tom said: "What's tried on women is tried on men as well"
Sir Tom Jones has said the abuse and harassment alleged to have taken place in Hollywood is also widespread in the music industry. The singer was discussing the allegations surrounding Harvey Weinstein in an interview with the BBC. "Things have always happened in the music industry as well," he said. "There's been people complaining about publicists and different things they've been expected to do to get a record contract, just like a film contract." Asked on BBC Radio 5 live's Afternoon Edition whether it was something he'd experienced, Sir Tom replied: "Yes. At the beginning, yes. "There were a few things like that. But you avoid it. You just walk out... But what's tried on women is tried on men as well." Sir Tom said the encounter early in his career made him feel "terrible". "You should know that yourself, you don't do things just because you think, 'I should do this.' Your own mind will tell you that. Not just in showbusiness, but in any thing you're in." He added: "There's always been that element there that people with power sometimes abuse it, but they don't all abuse it, there are good people." Asked further about his own experience, he said: "It wasn't bad, just somebody tried to pull... it was a question and I said 'No thank you.'" The singer was asked about the number of allegations against major figures in the film industry that have come out in recent days. He replied: "Things happen in showbusiness, and sometimes things are covered up and then they come to light and other people come forward - it's like taking the cork off of a bottle. "Things come out that maybe should've come out years ago, who knows. But that's the way it is with showbusiness, you are in the public eye, and that's it, you have to take the good with the bad. "But justice will out. If you've done something wrong you've got to pay for it, or prove that you haven't done anything wrong." 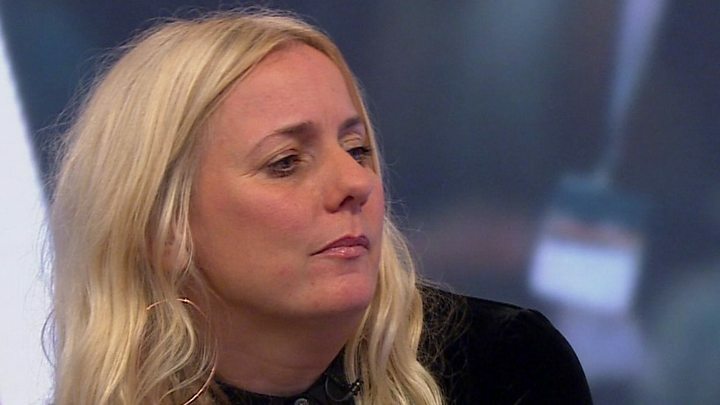 Earlier this week, music manager Sarah Bowden told the Victoria Derbyshire programme the treatment and sexual exploitation of women in the music industry is "as bad, if not worse" than in Hollywood.